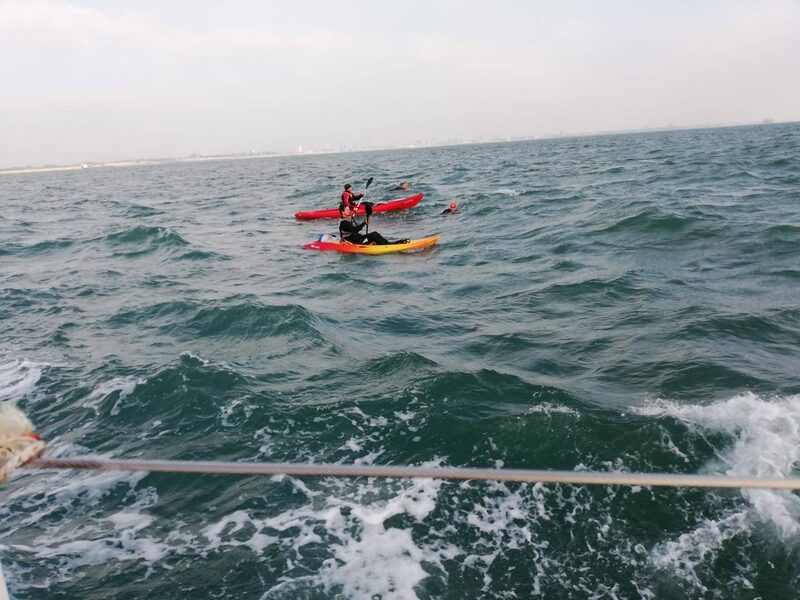 We’ve also been out and about in the Solent recently with another local Portsmouth charity and helping out in the across Solent Swim. Over £700 was raised for the RNLI. Well done to all involved. 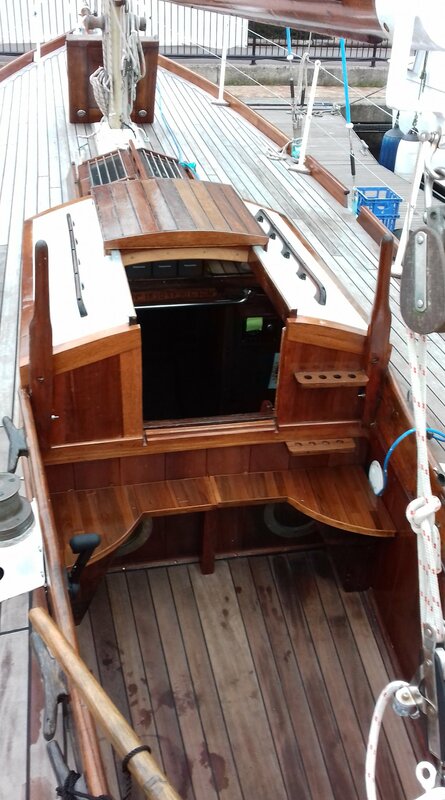 Lastly, its great to be recognised for the massive amount of effort that has gone into restoring the boat. She is looking absolutely stunning. 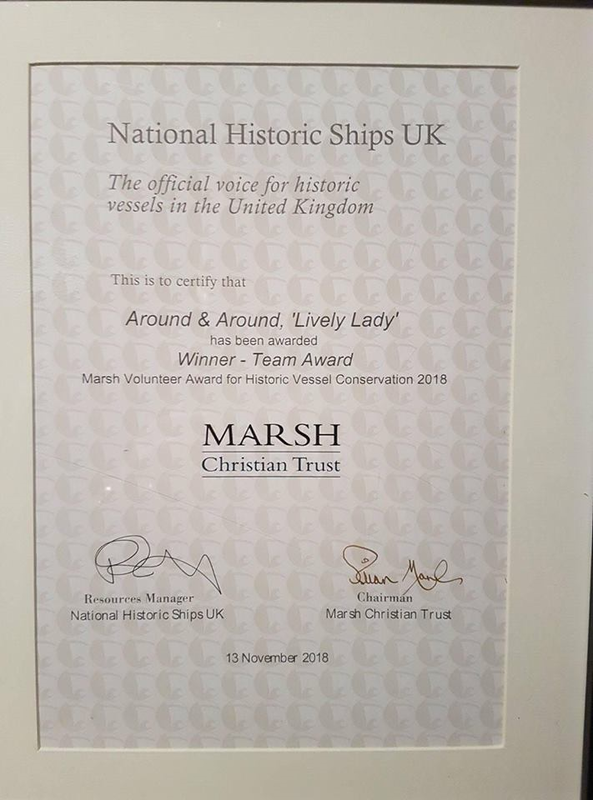 We’ve been recognised by the National Historic Ships and are the winner of the Team Award for restoring a historic ship! Wrap up warm all, and hope you are enjoying the start of the festive season.